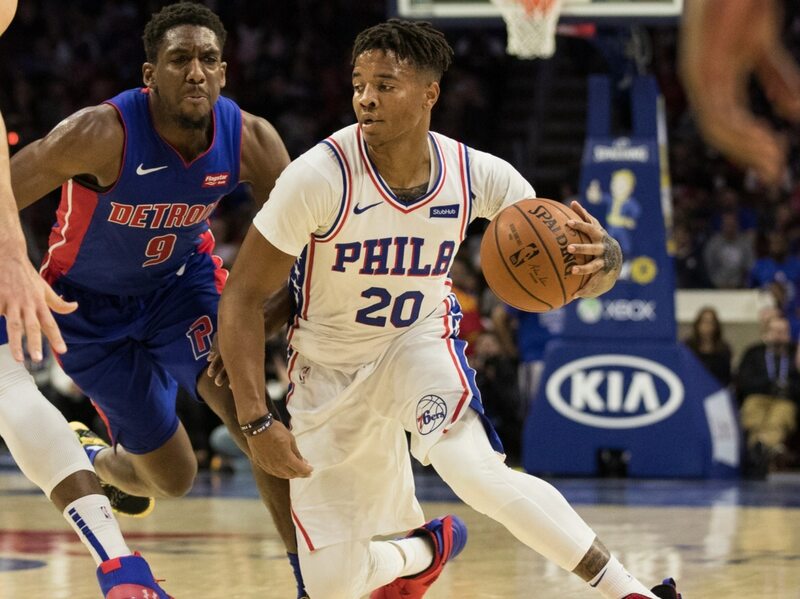 The Philadelphia 76ers were thrown for a loop earlier this week when the agent for Markelle Fultz recommended that his client shut it down to further evaluate his shoulder injury. For Fultz, this has been a career-long issue since he entered the NBA as the No. 1 pick of the Sixers back in 2017. Unfortunately for both the young guard and his team, it looks like there’s another ailment Fultz is dealing with. According to Shams Charania of The Athletic, a wrist issue has impacted Fultz this season. He’s now going to get it looked at following the holiday weekend. Equally as important, the report notes that Fultz would prefer a change of scenery. This means he’d like for the Sixers to trade him. It’s something we focused on prior to all of this drama unfolding over the past few days. Maybe both Fultz and the Sixers would be better off if he is in fact traded at some point soon. Fultz, 20, is averaging just 8.2 points on 42 percent shooting from the field. That includes a horrible .286 mark from distance.